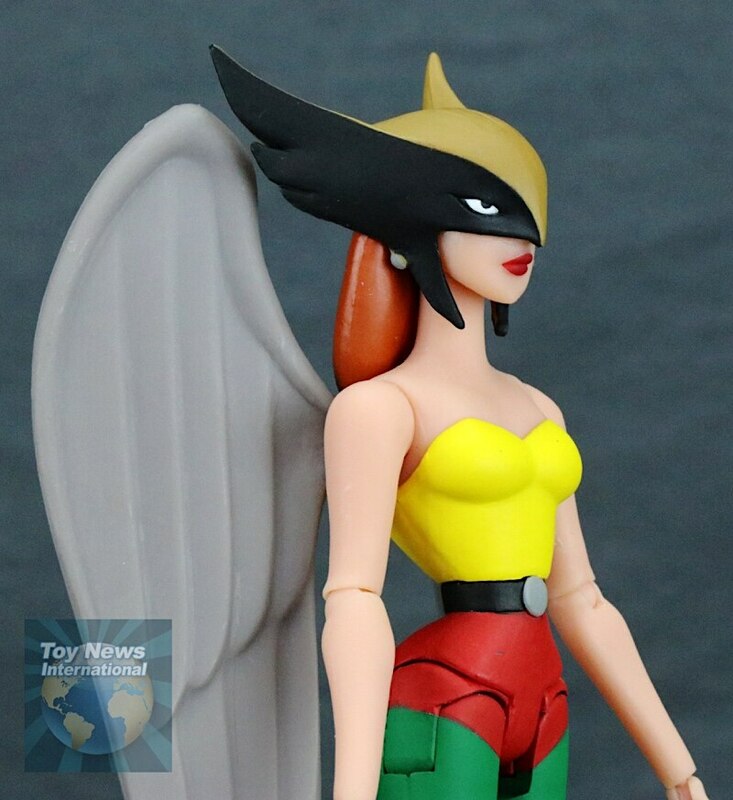 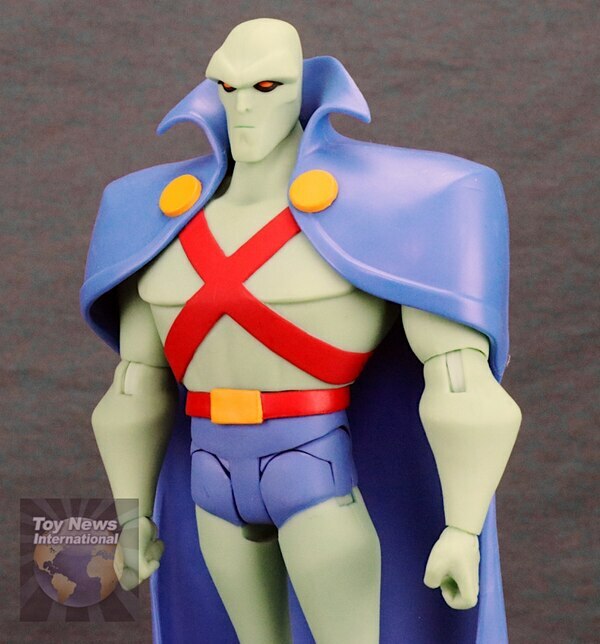 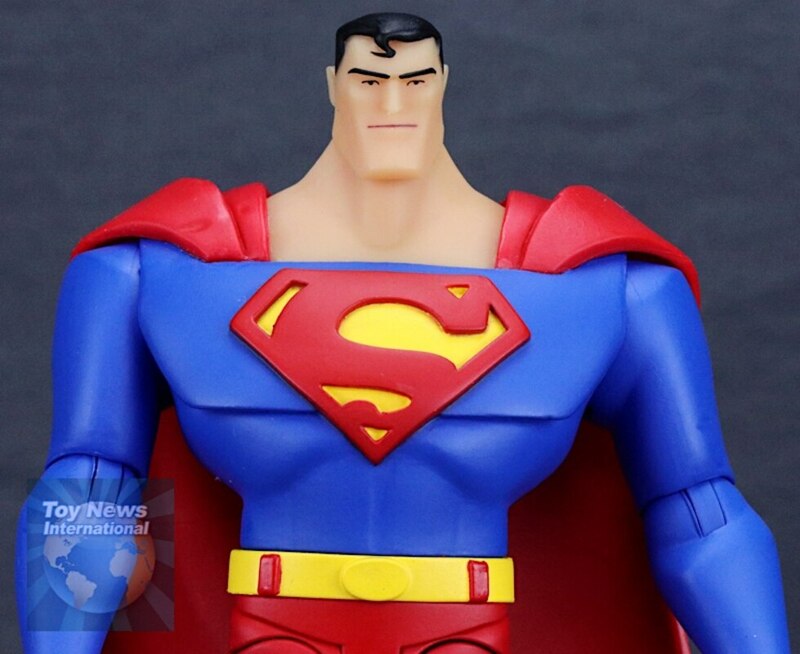 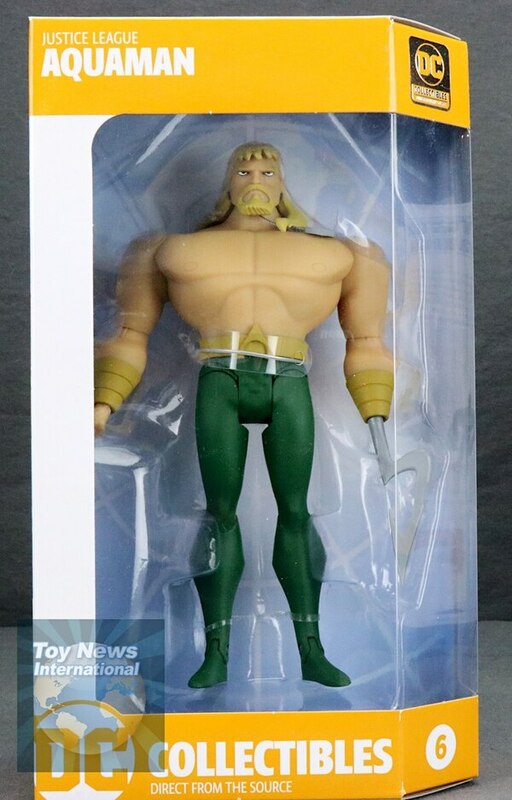 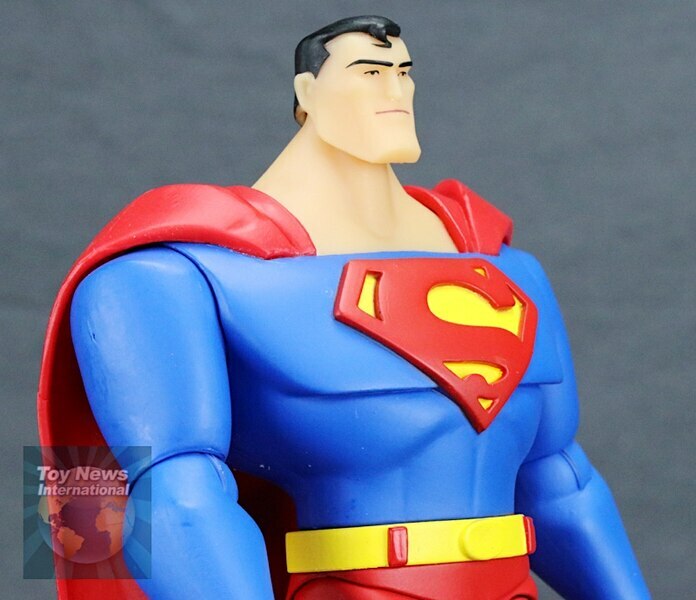 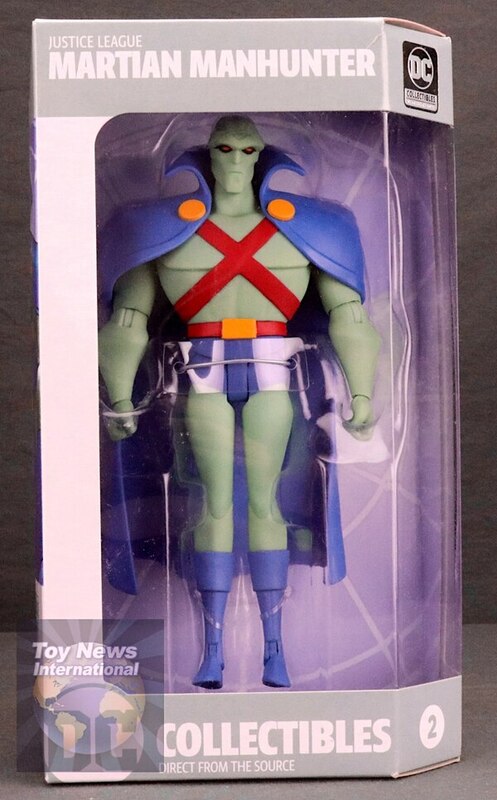 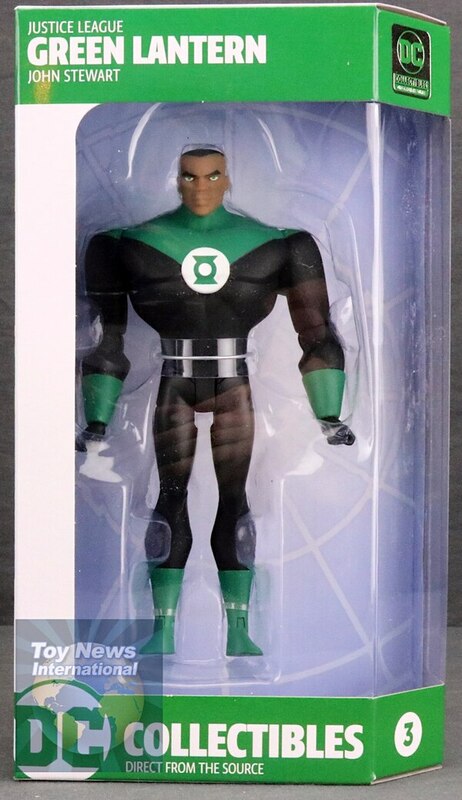 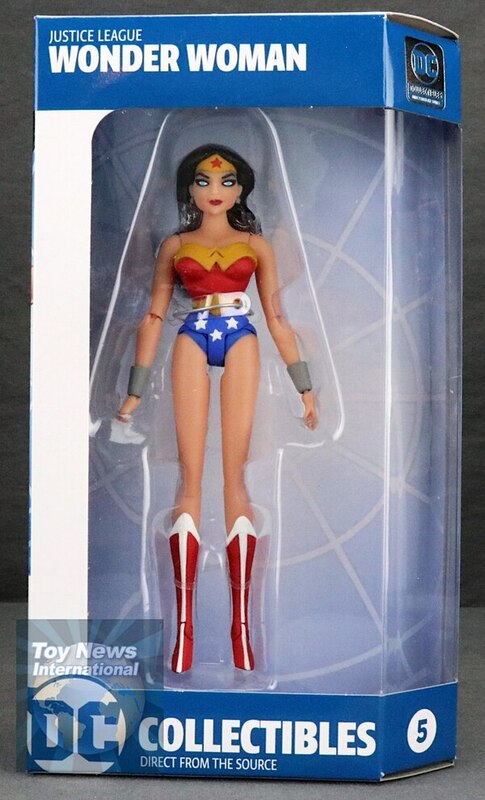 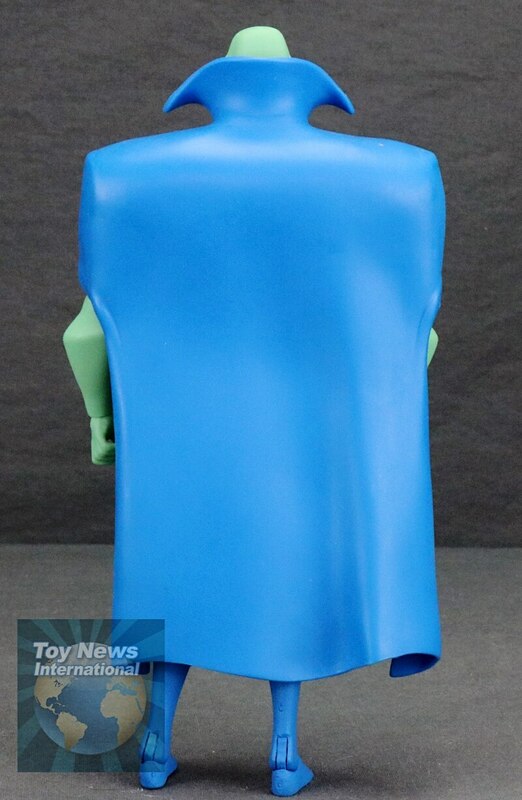 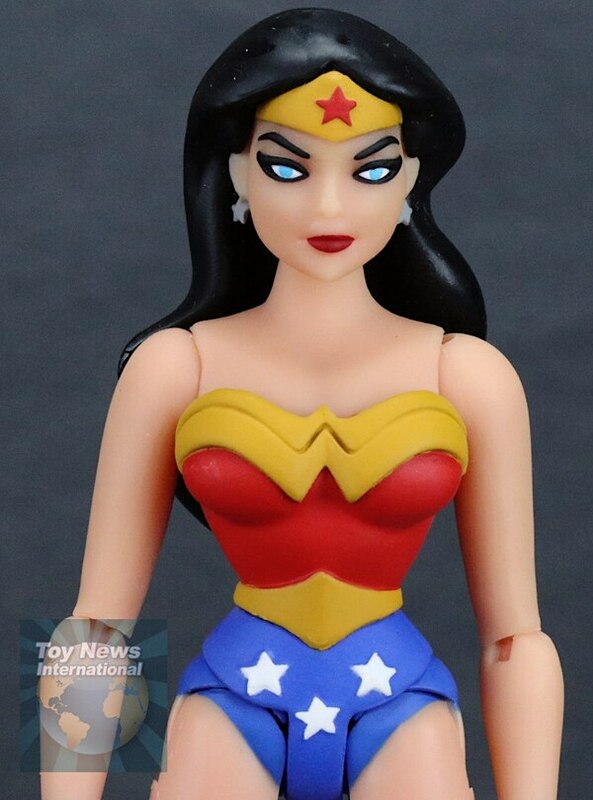 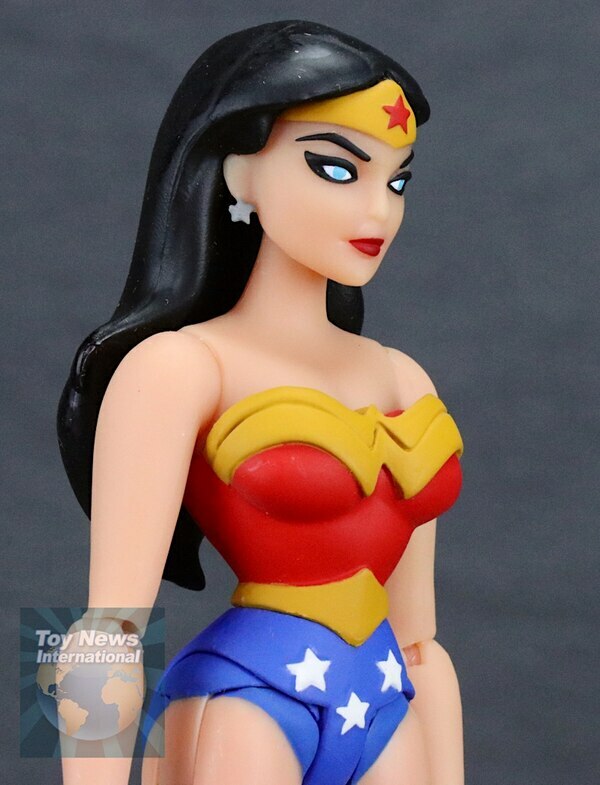 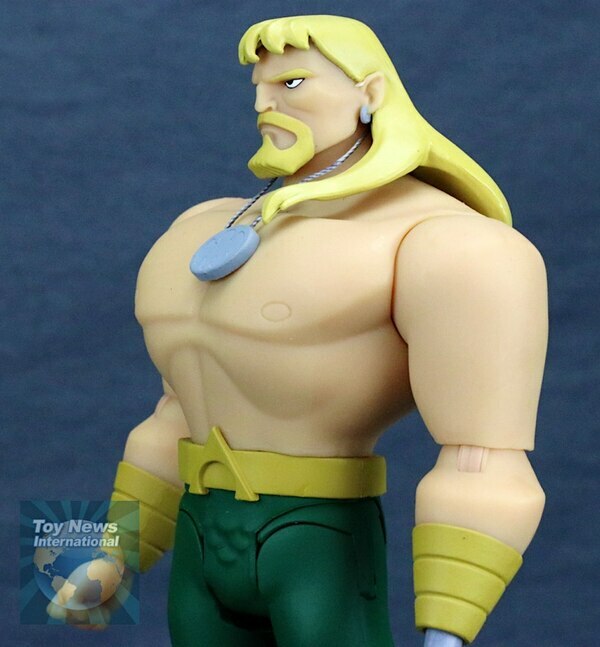 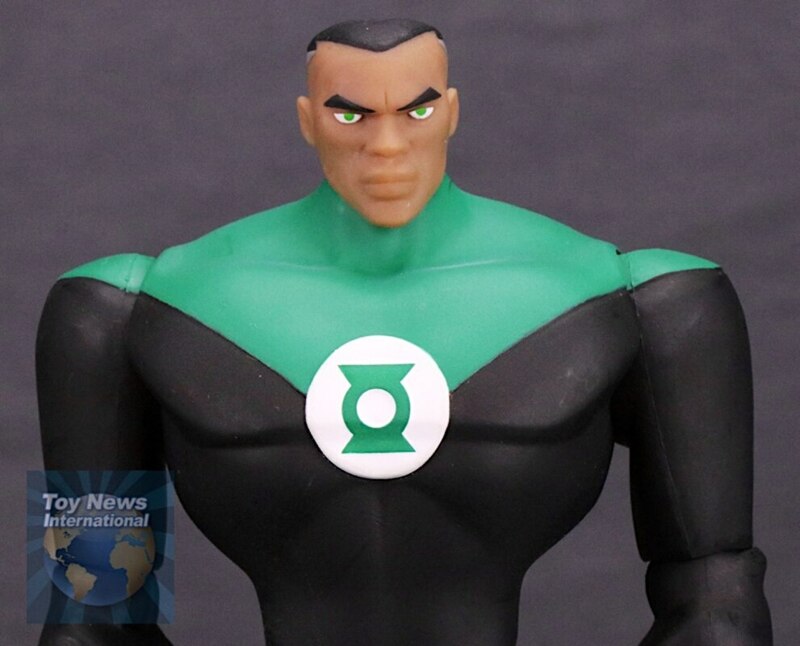 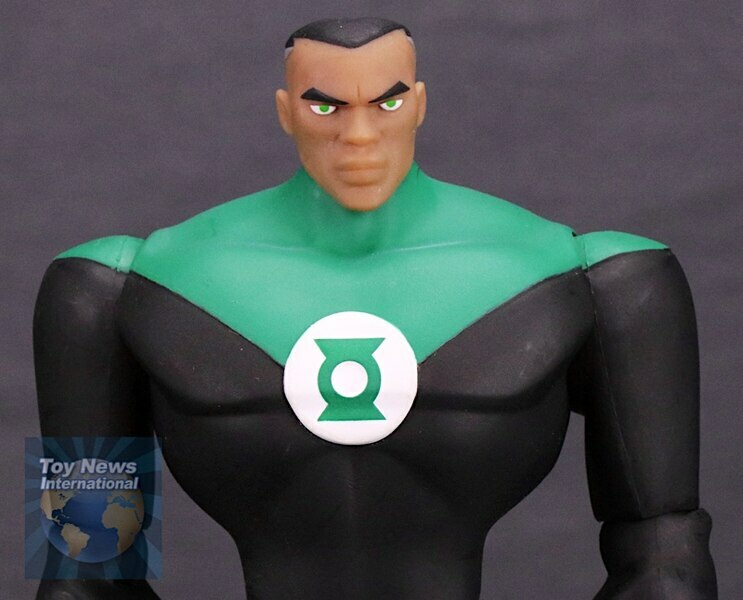 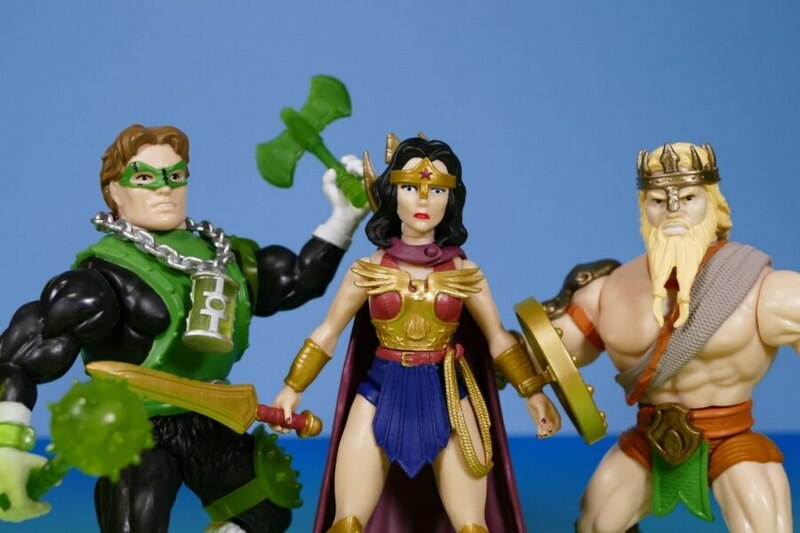 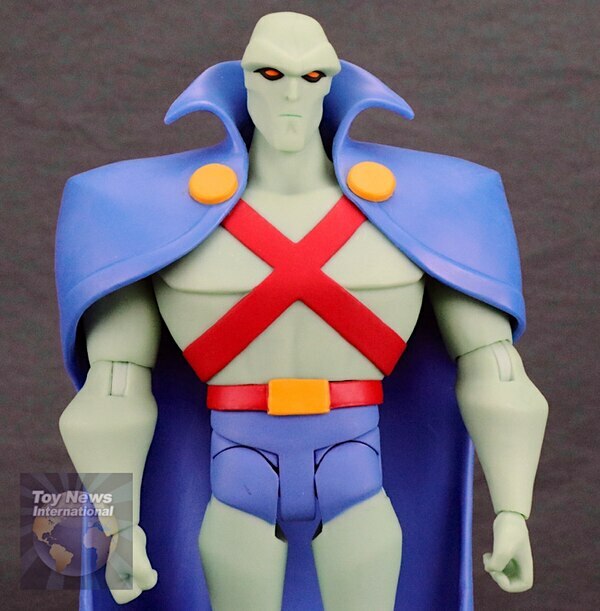 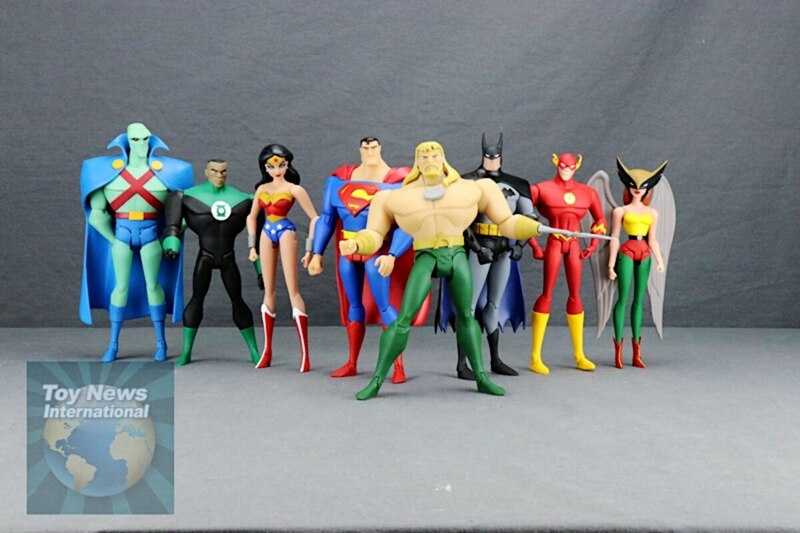 Today I take a look at the new Justice League Animated Series 6" figures from DC Collectibles. 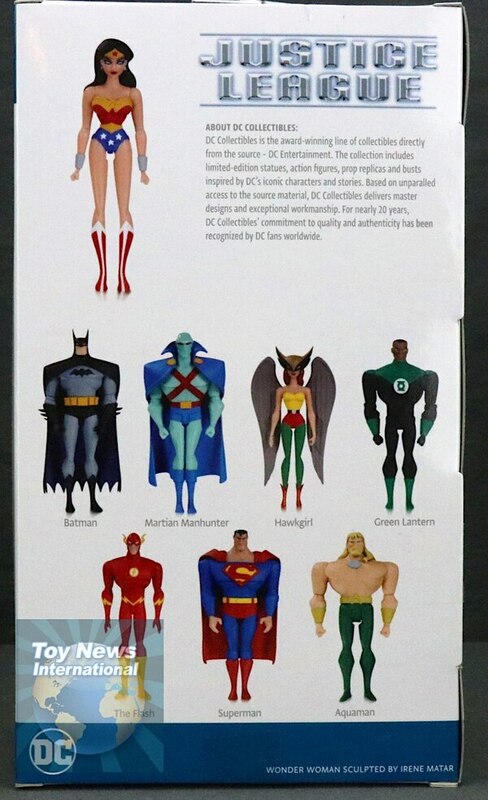 Included are figures of Batman, Martian Manhunter, Green Lantern, Hawkgirl, Wonder Woman, Aquaman, Flash and Superman. 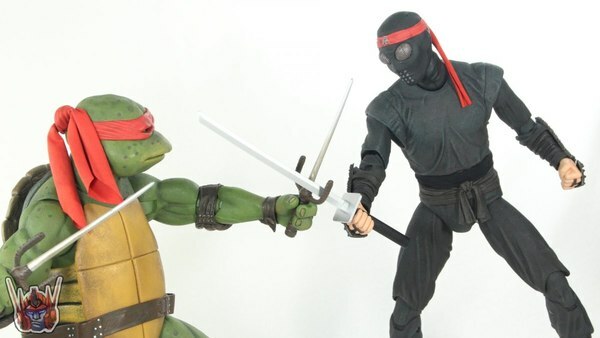 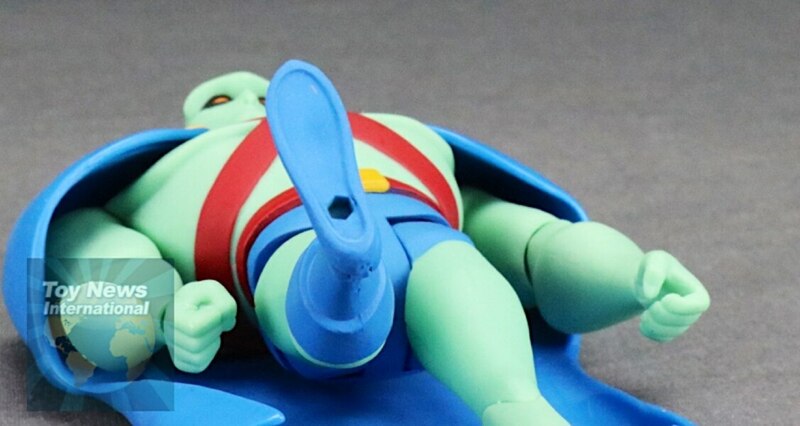 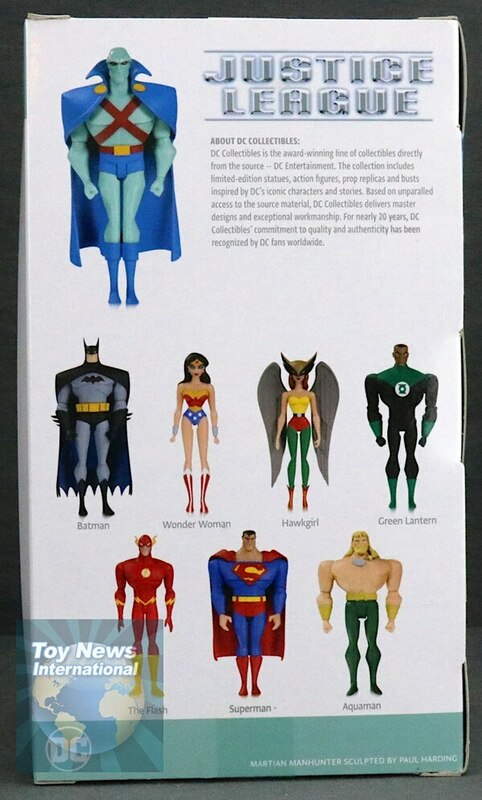 These figures are offered exclusively through the DC Universe streaming service. 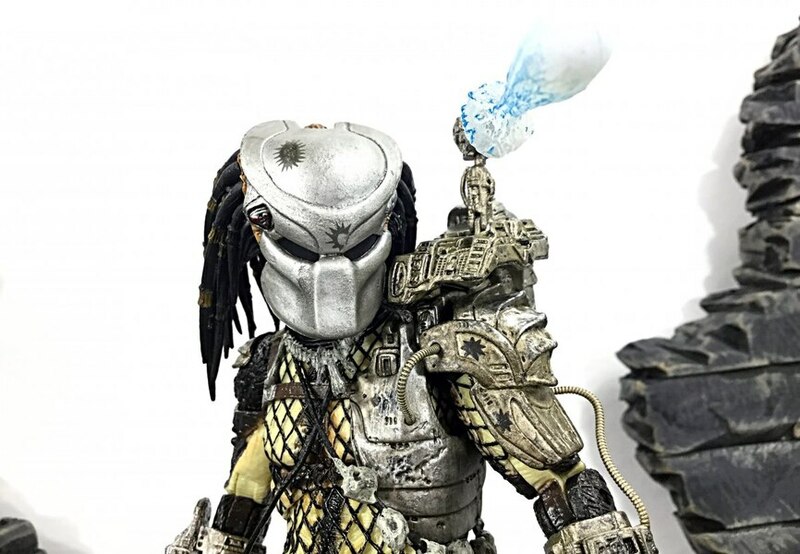 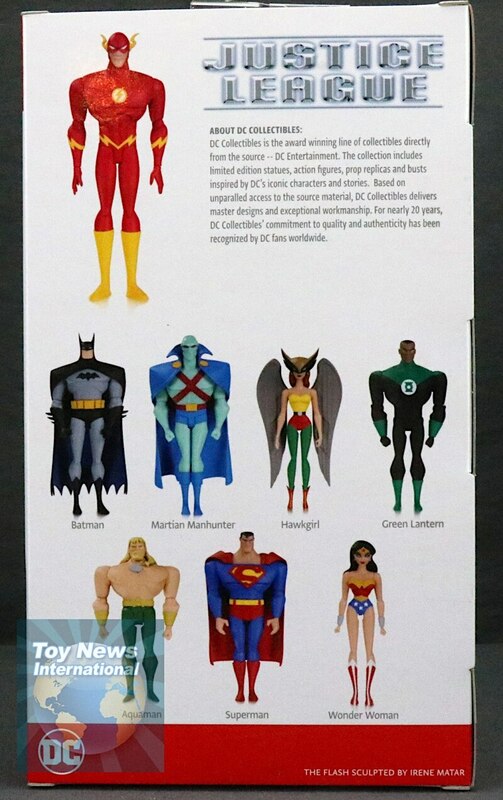 Check out images for these figures below in our GALLERY and let us know your thoughts on them in the COMMENTS SECTION. 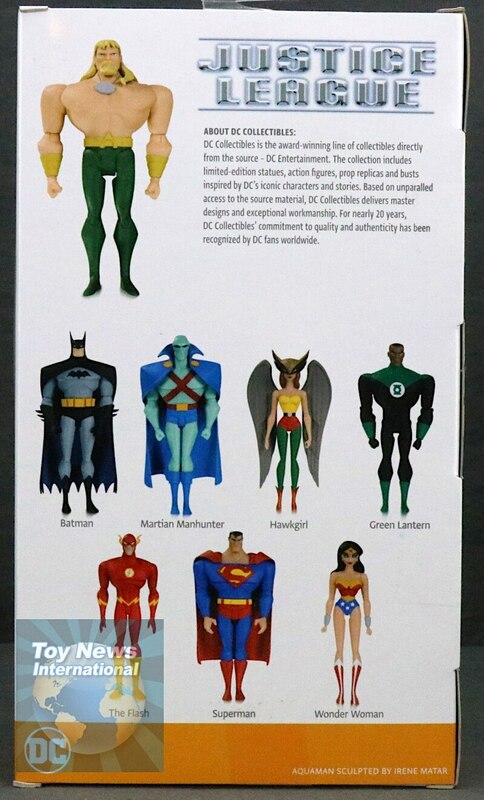 These figures were provided to us by DC Collectibles free of charge for purpose of review. 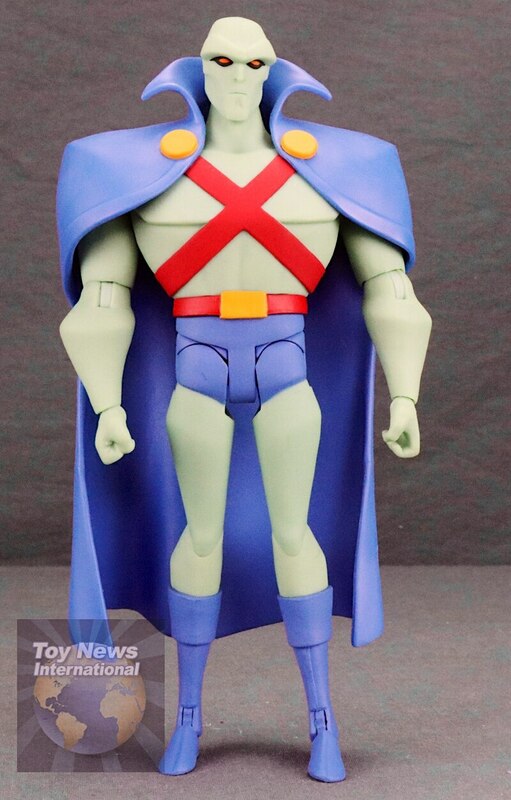 These look pretty good, overall... 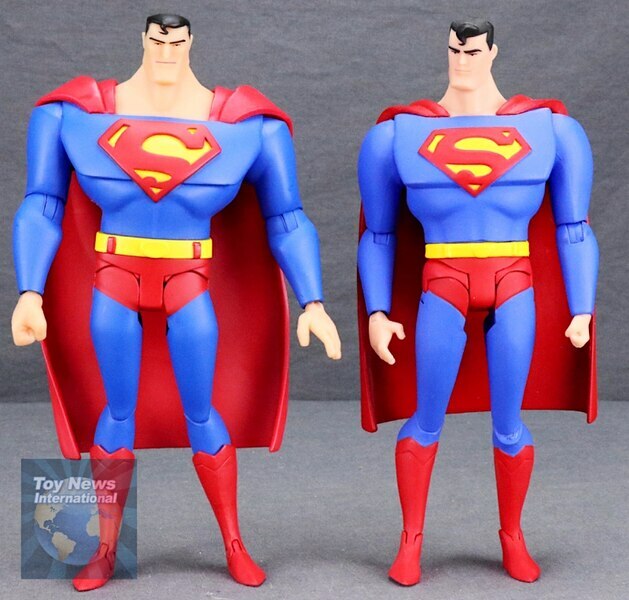 But, I wouldnt say theyre perfect. 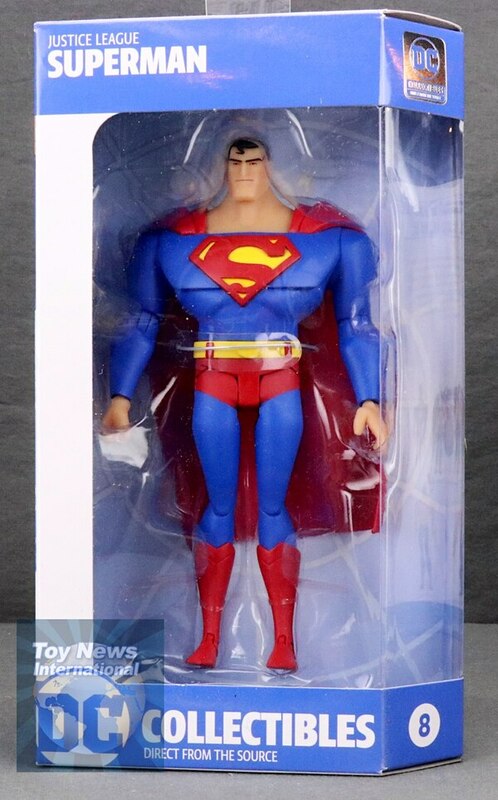 Had I the funds for em, Id probably still only get the main trifecta of Superman, Batman and Wonder Woman. These look nice. 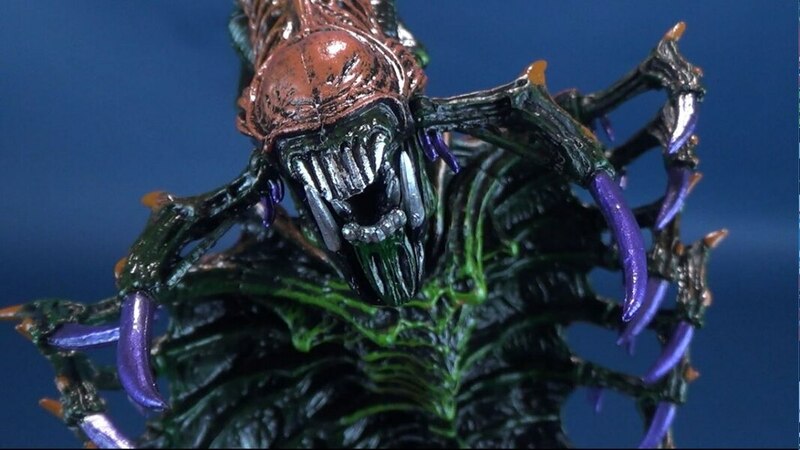 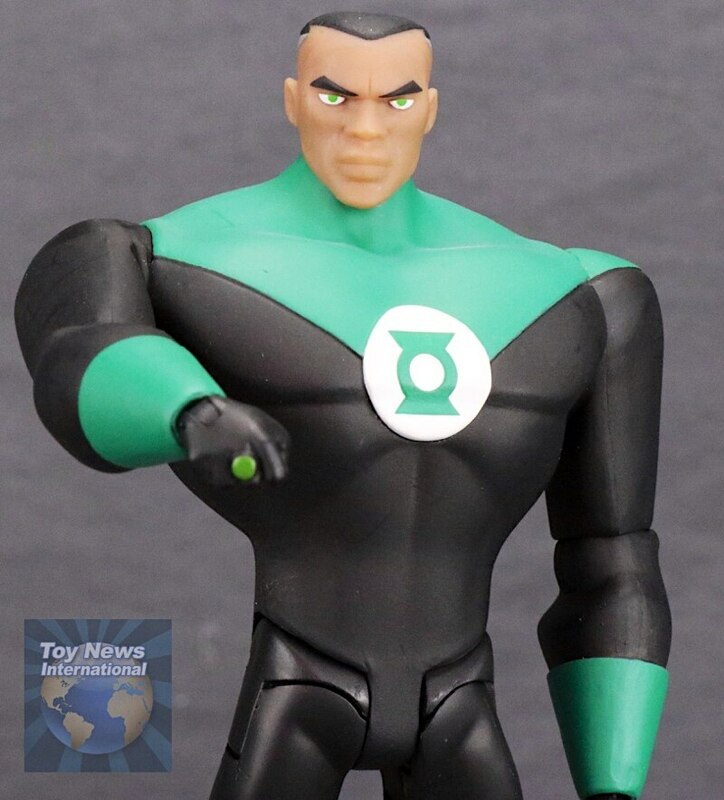 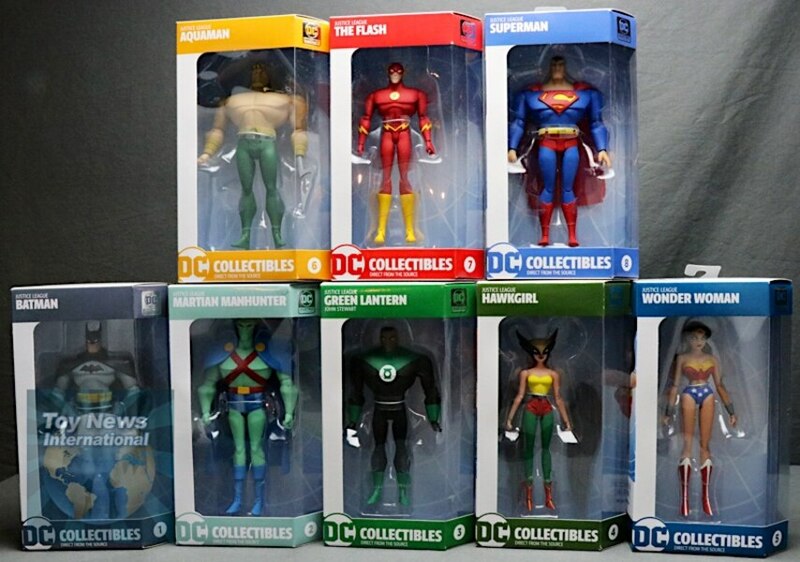 I really hope DC Universe considers releasing the cancelled dc films figures. 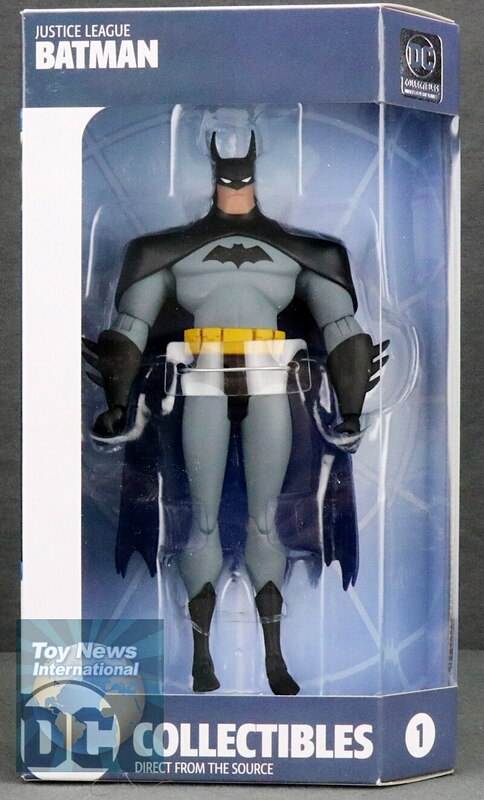 Really wanted that BVS Batman and Zod. 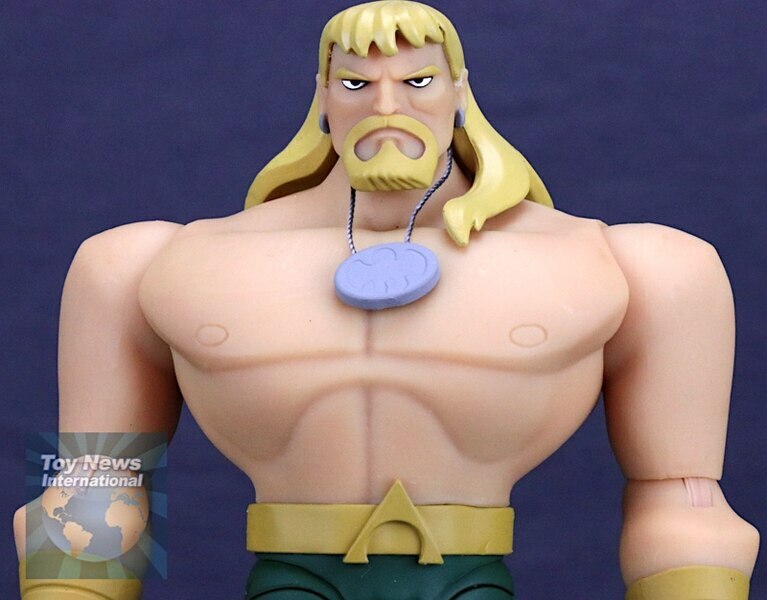 I feel old... i remember watching this cartoon debut and i was still a kid. 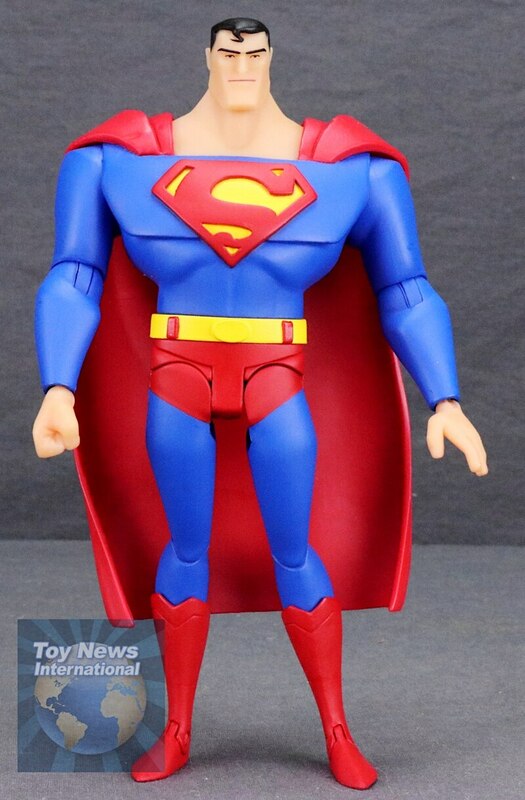 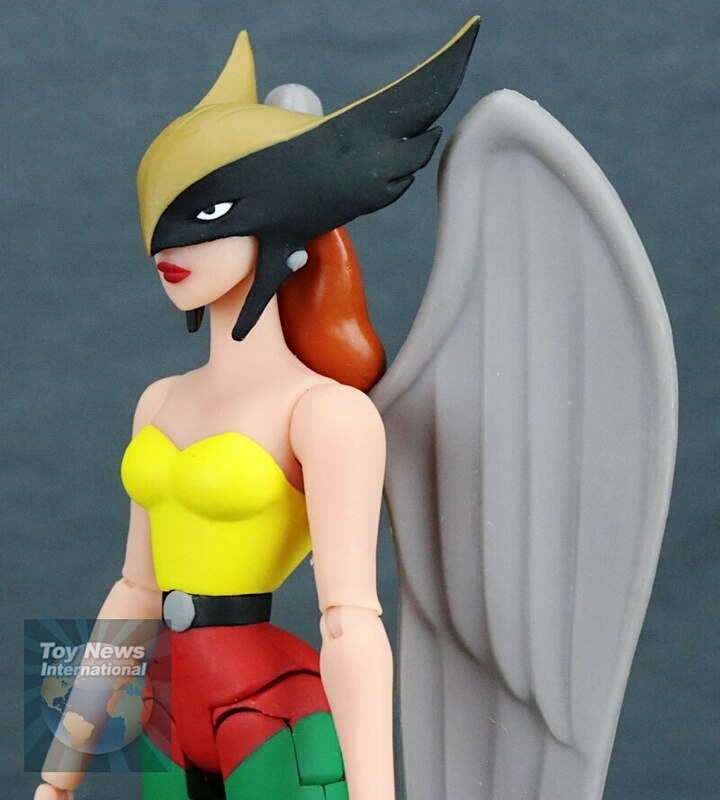 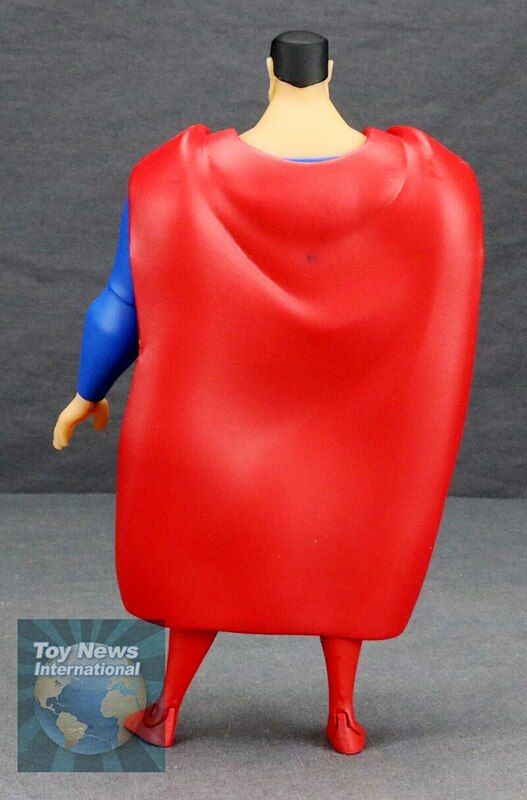 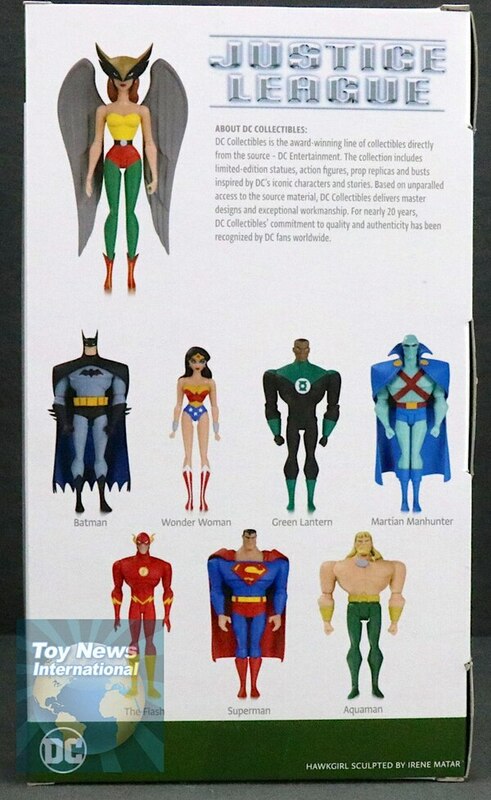 Always wanred poseable versions of DCAU! 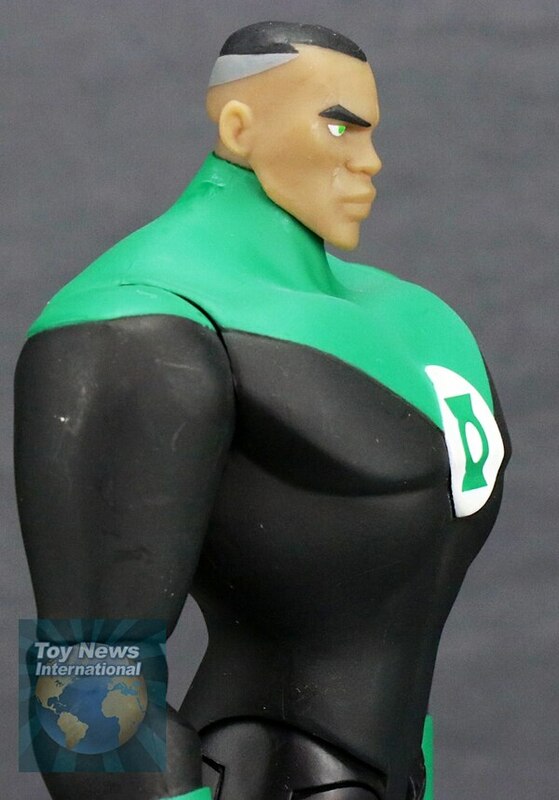 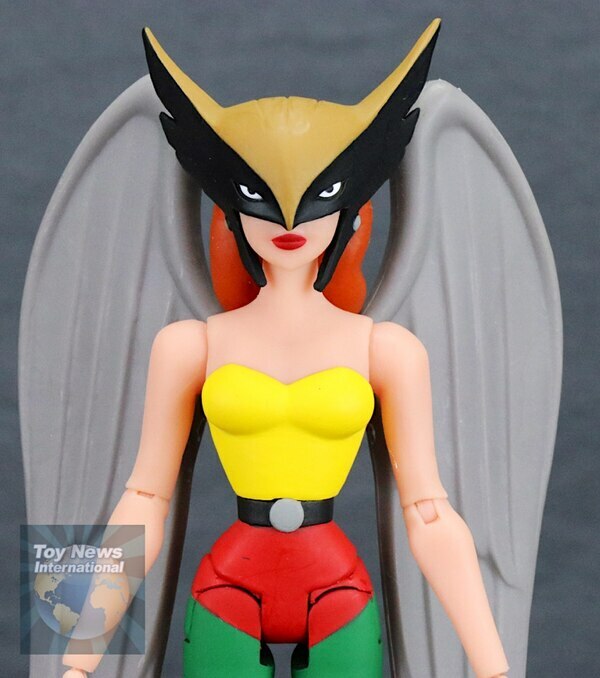 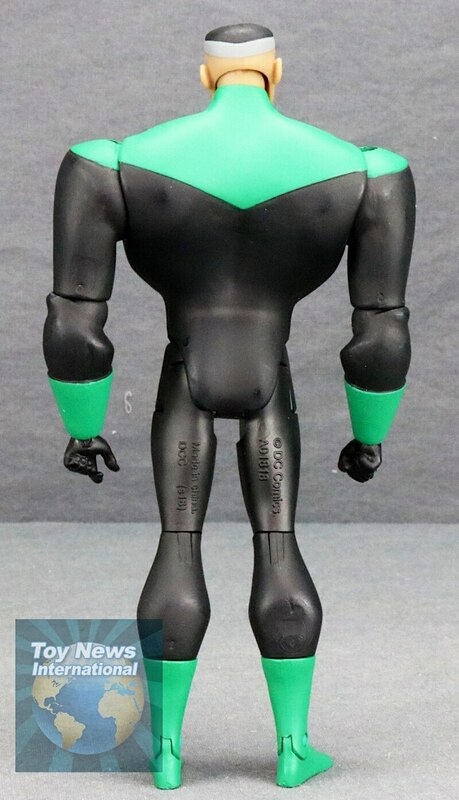 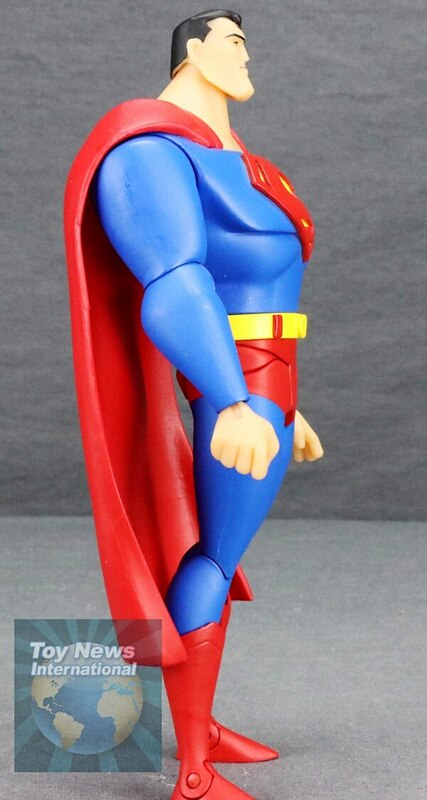 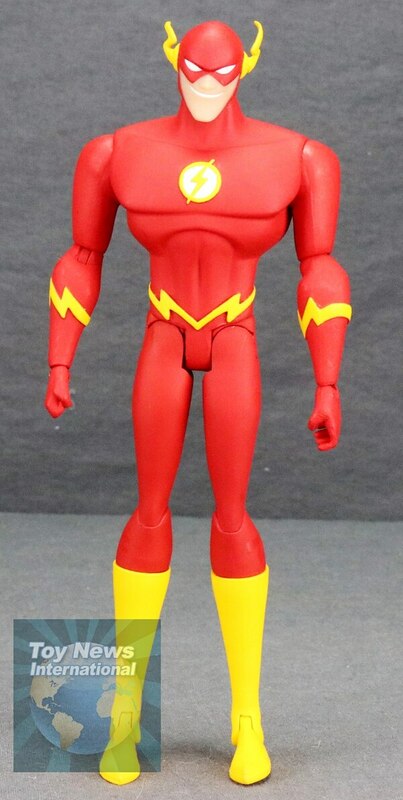 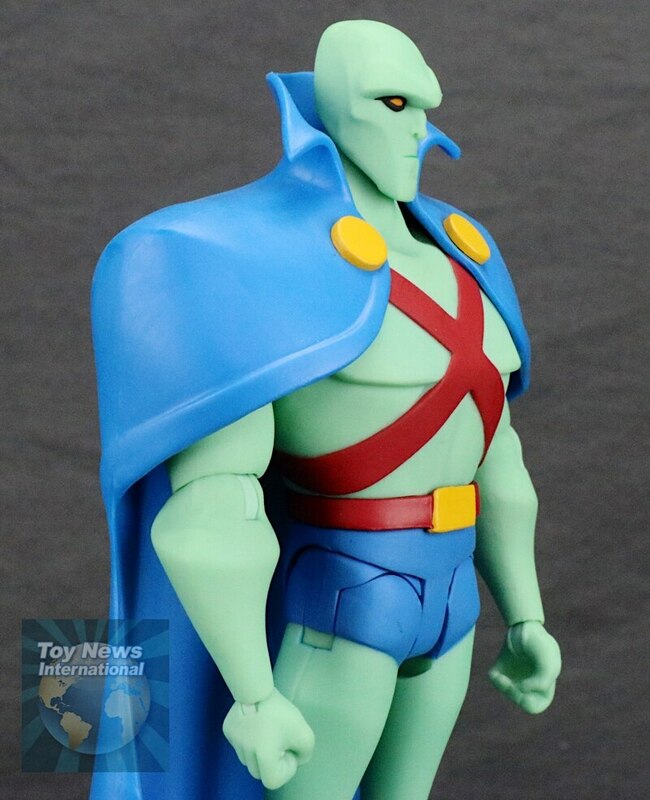 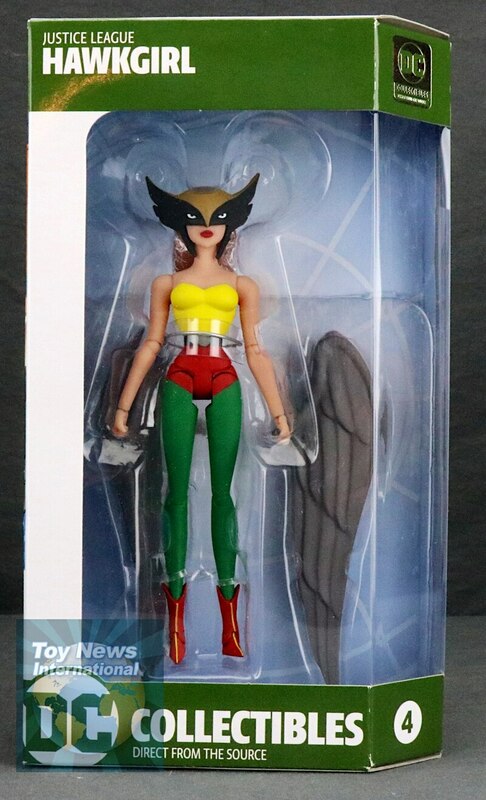 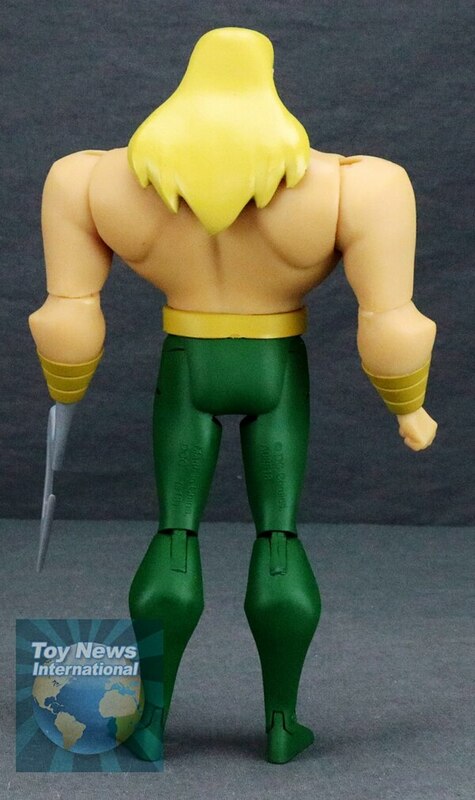 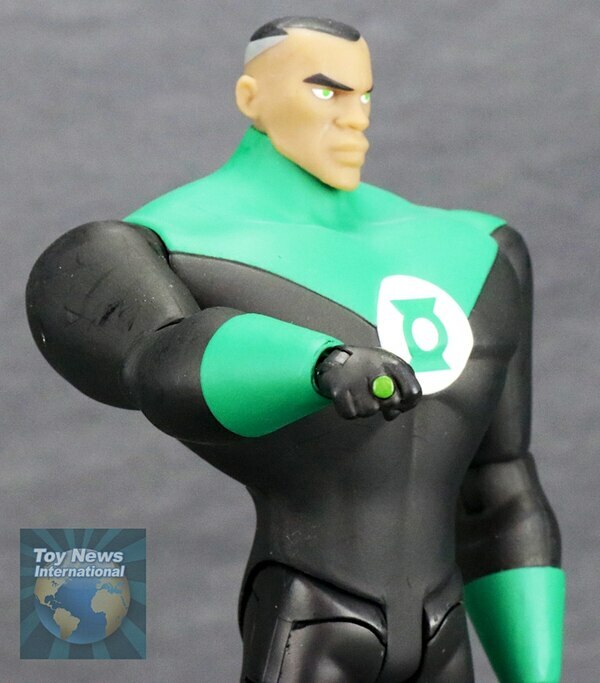 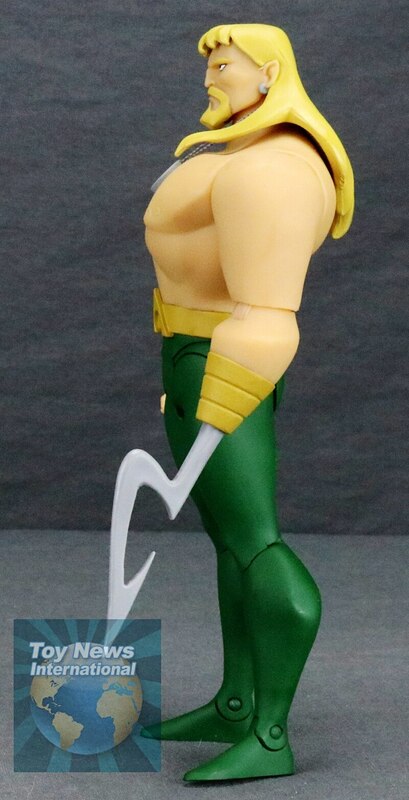 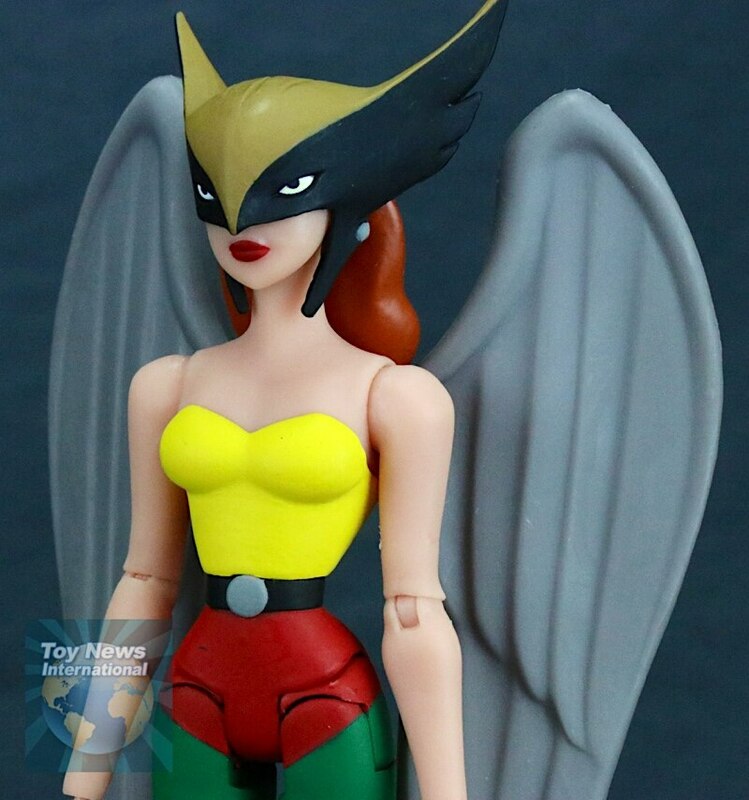 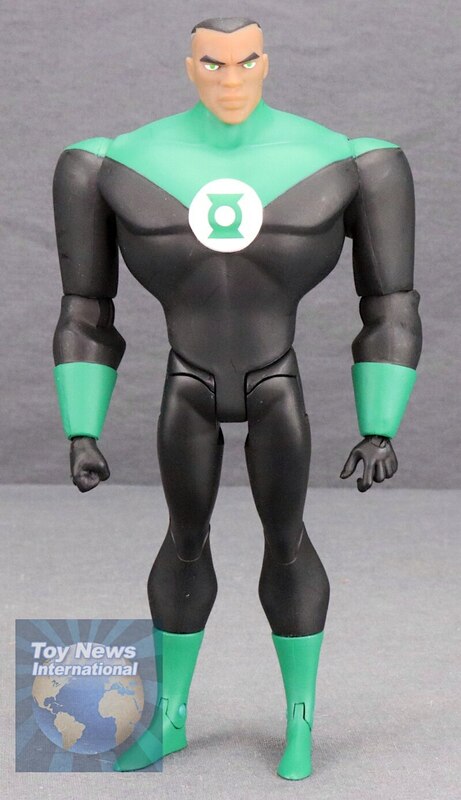 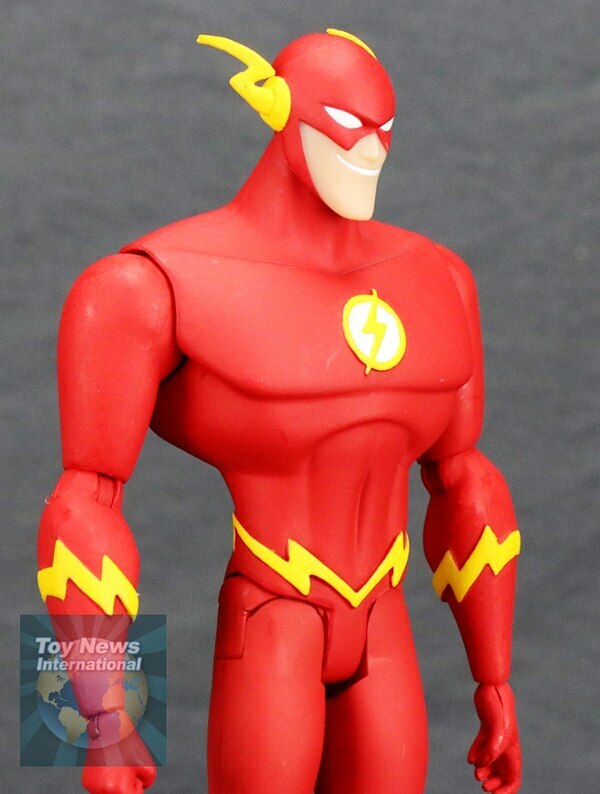 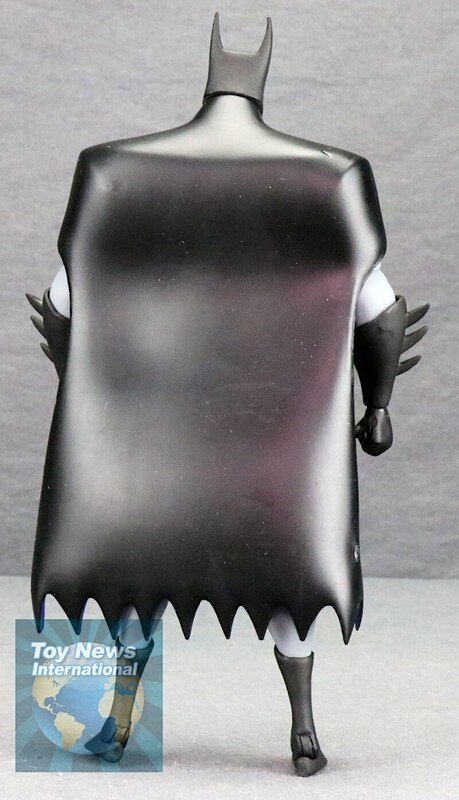 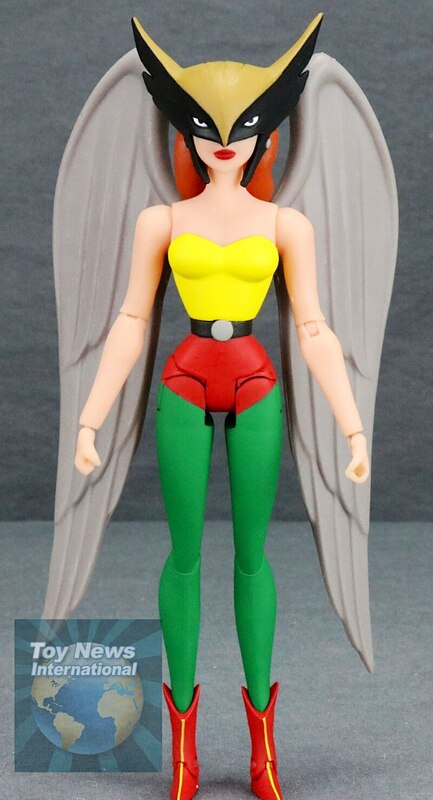 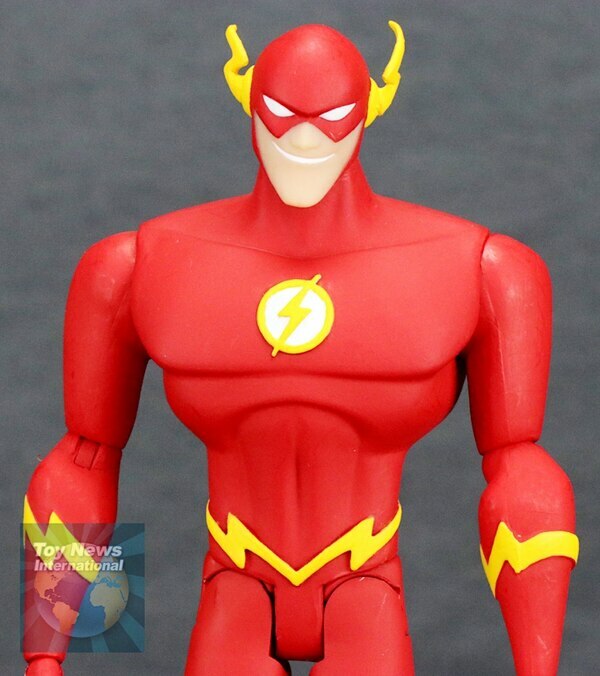 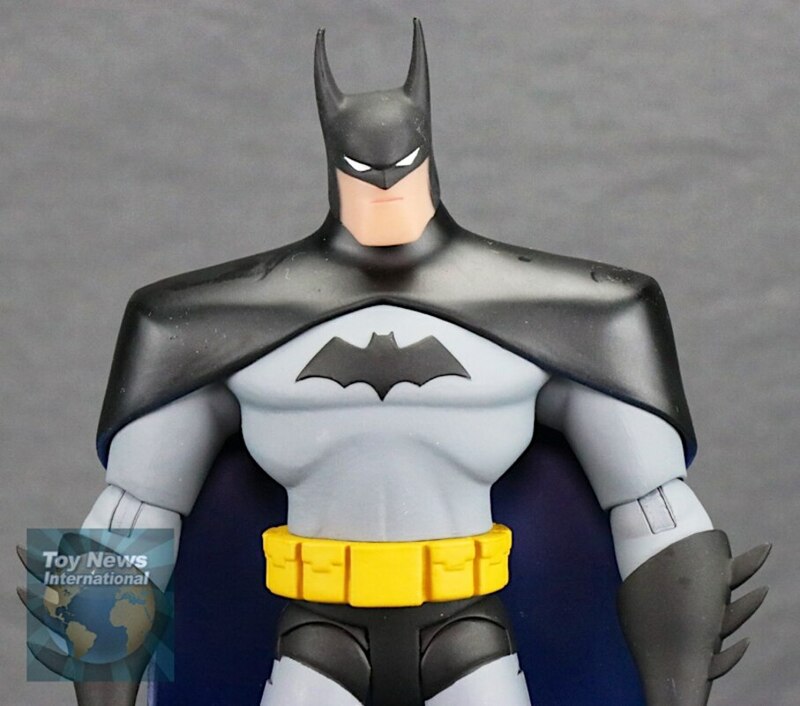 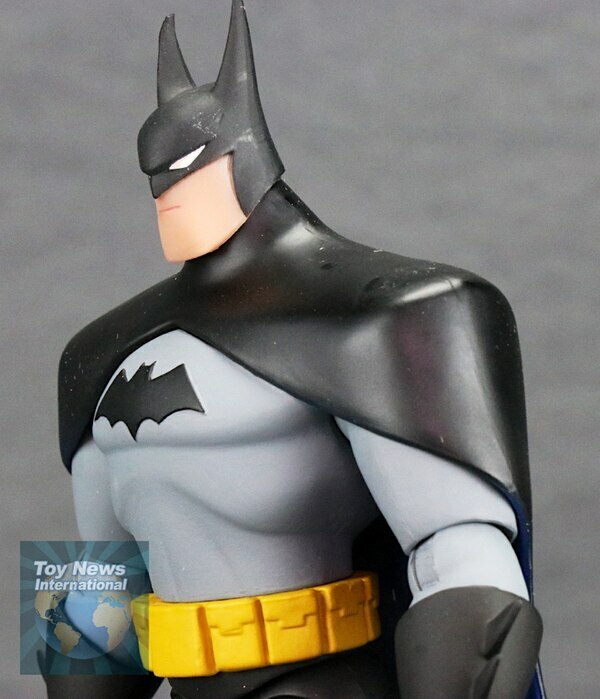 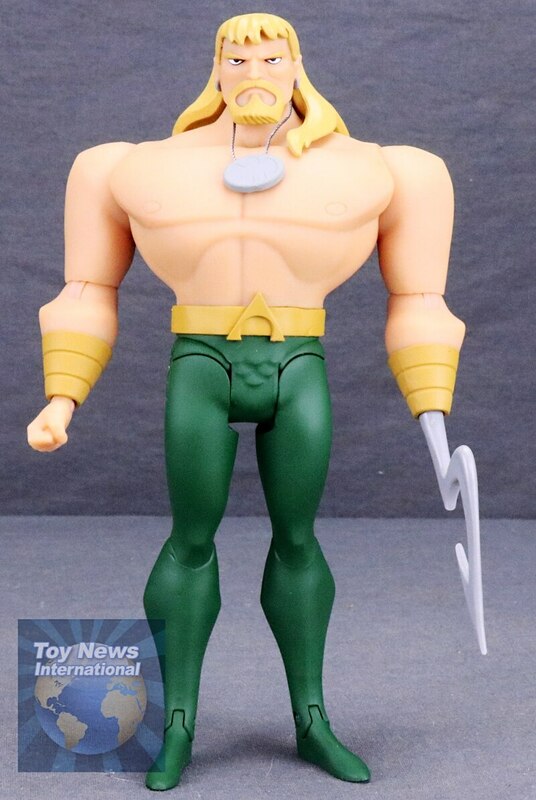 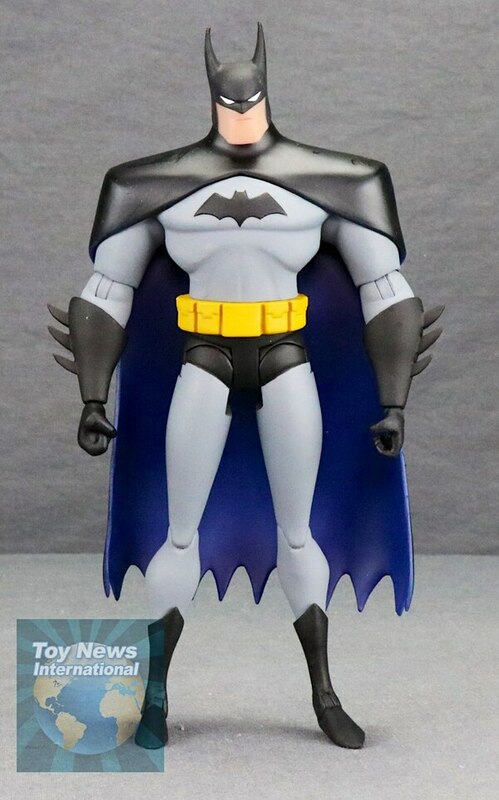 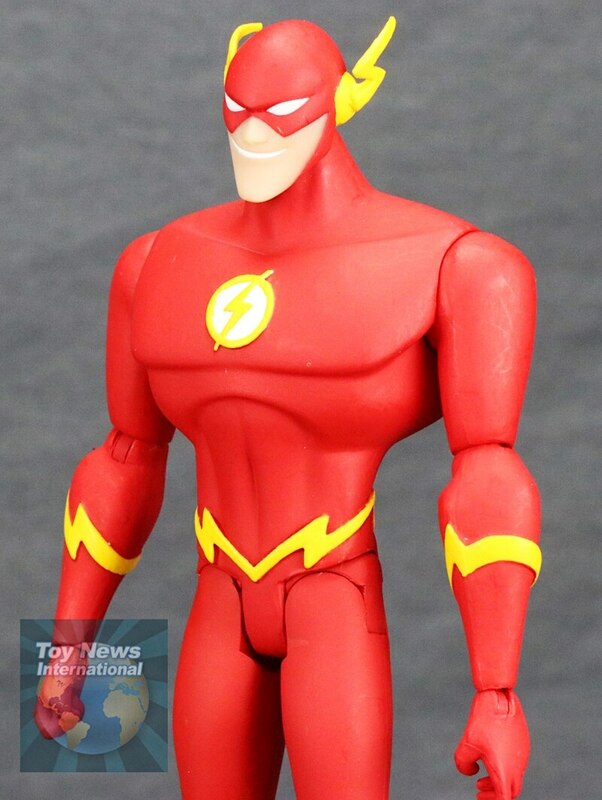 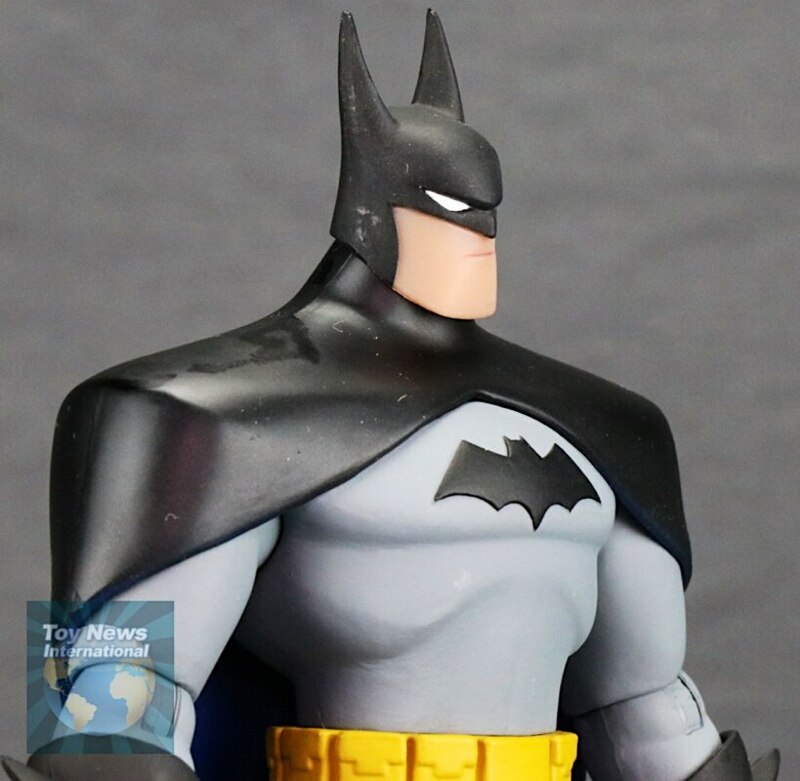 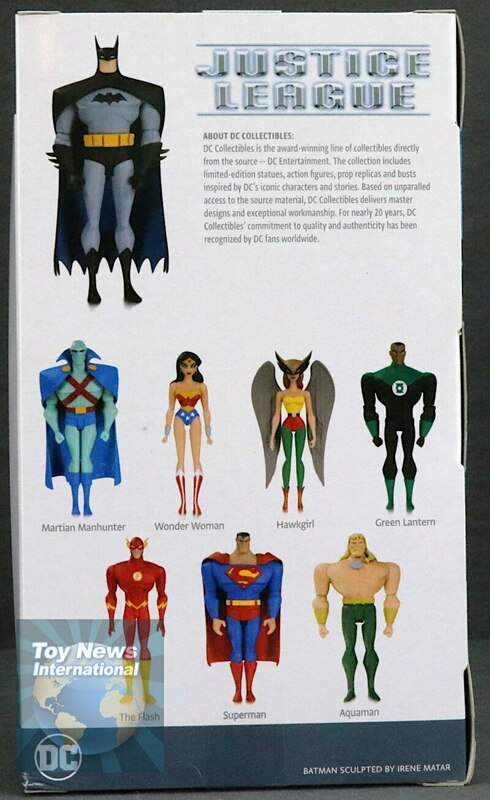 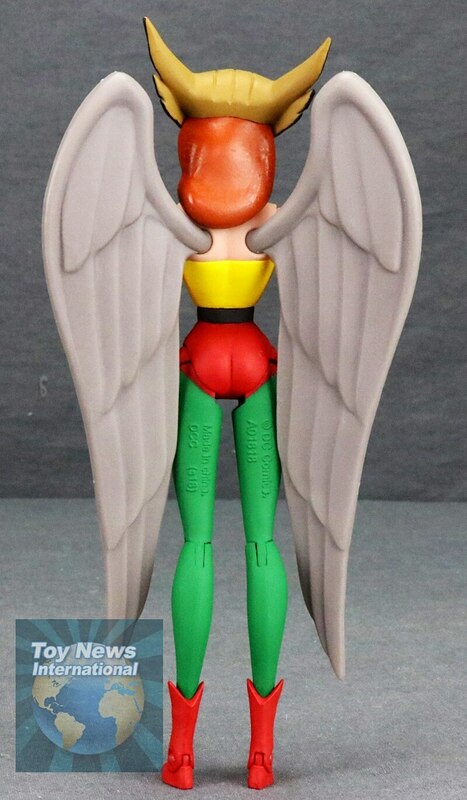 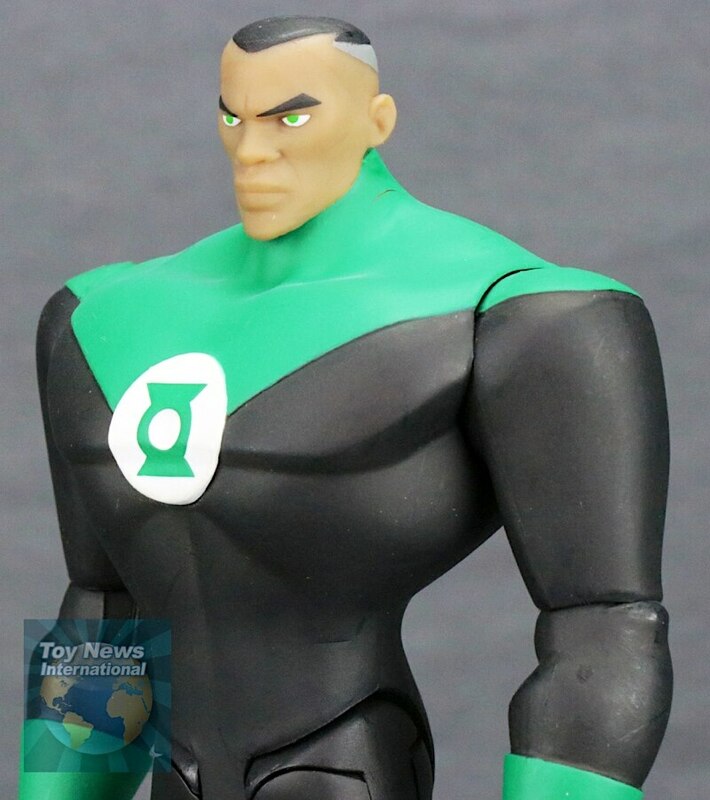 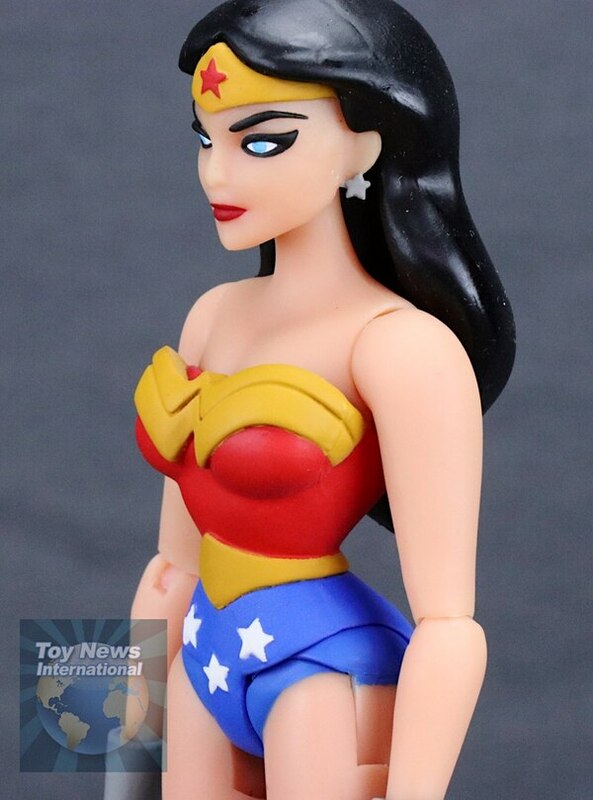 These look great but I Dont understand DC having all most of their toys made with those hinge/swivel thigh joints? 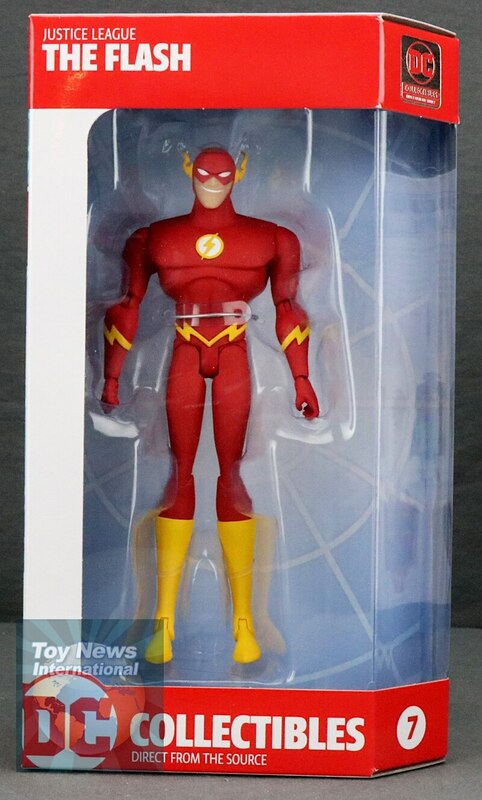 For the price they are and needing to have purchased the sub for the DCstreaming service its disapointing to see they didnt even come with their main accesories (I understand though I dont like the lack of interchangeable hands since DC collectibles seems like they arent including these in their figures as of late, but noaccesories is just wrong, costumers shouldnt be expected to have older accesories from other figures lying around specially on collector oriented figures, these should have at the very least the the itemsthat are integral part ofthe characters)At the very least Hawkgirl needed to come with her mace, and WW with a laso (how expensive coul piece of goldstring be), if they each came with at least one thingbatman should come with at least a batarang, superman and flash with a pair offlat hands and a pair of fists each, and aquaman doesnt really need a trident but it would also be apreciated along with GL and a construct. 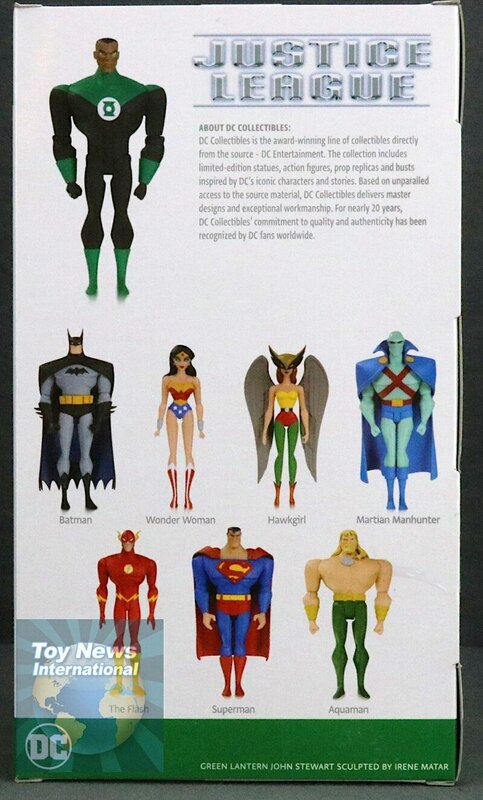 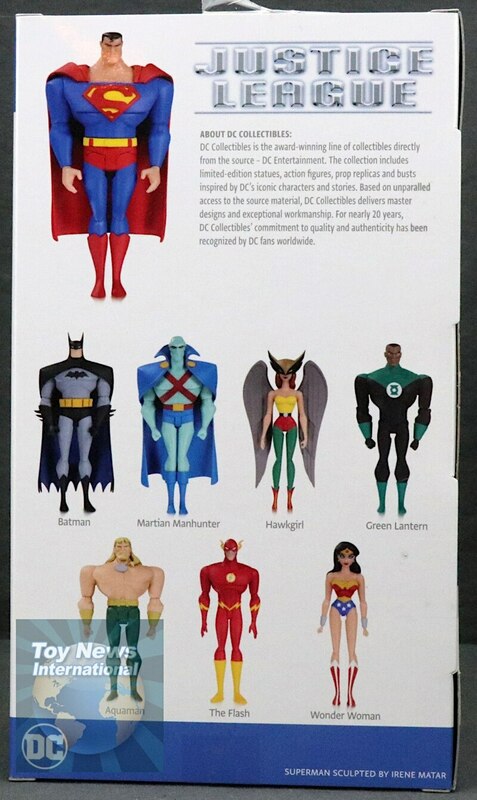 Hopefuly later on DC collectibles comes out with a pack of accesories for these figures. 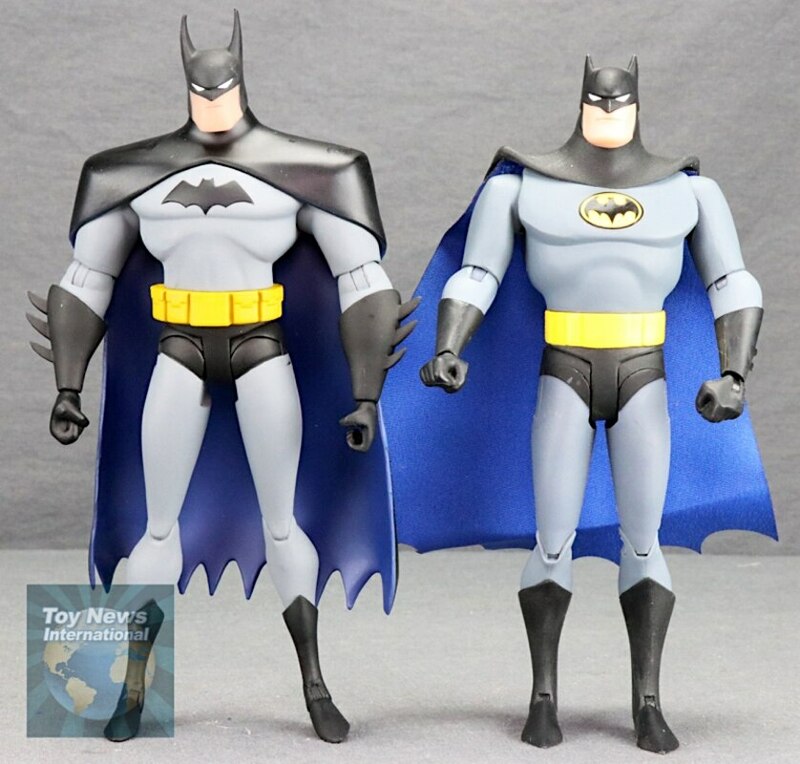 Also since the desing of these figures is quite broad in their upper part and thin legs these should really come with stands just like the Batman Animated Series figures come with.Aside from that these figures look ok for the most part, though I have 2 design complaints: One being GL looks a either a little too broad in the chest or his head looks a bit small, and the other one is that im not really liking WW's headsculpt its a little bit too round, and should be a little sharper, thecheecks are little big.